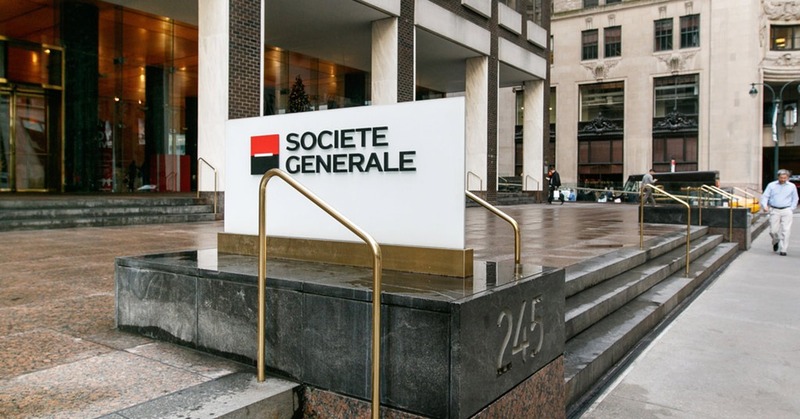 Societe Generale launched SWIFT gpi in nine new countries: Germany, Belgium, Spain, Italy, Netherlands, United Kingdom and Switzerland in Europe, as well as Hong Kong and Singapore in Asia. SWIFT, which has already launched in France and Monaco, enables the bank to grant clients access to the best experience for tracking and managing their cross-border payments. Benefits of SWIFT gpi include increased processing speed of global payments, fee transparency, real-time payment tracking, and end-to-end payment information transfer. Generale joined the SWIFT gpi initiative in 2017. The solution covers payments issued and received by Societe Generale in those 11 countries, denominated in euro or other global currencies. Corporate treasurers will soon have access to the gpi tracker through the SG Markets platform or via host-to-host reporting solutions. The banking group claims that more than a third of SWIFT gpi payments issued by Societe Generale are confirmed by the beneficiary bank in less than 5 minutes. 450 banks worldwide have signed the adoption agreement of SWIFT gpi with 125 are live for a least one country and one currency.